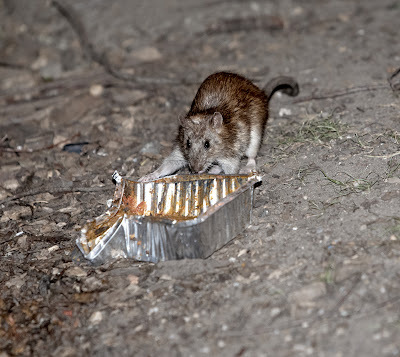 Much has been made lately of the rat population increasing because the Parks Dept . is not using poisons to better control the growth of that population . 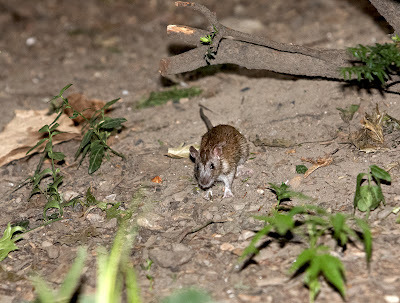 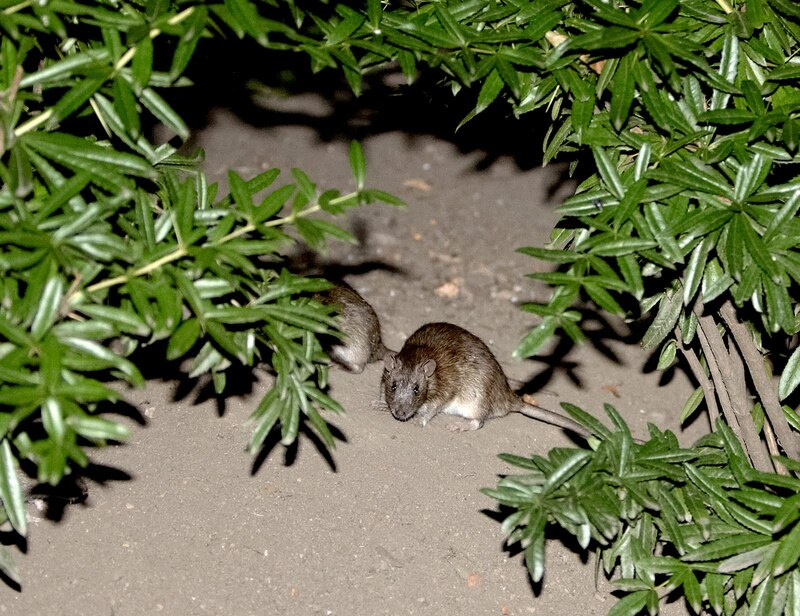 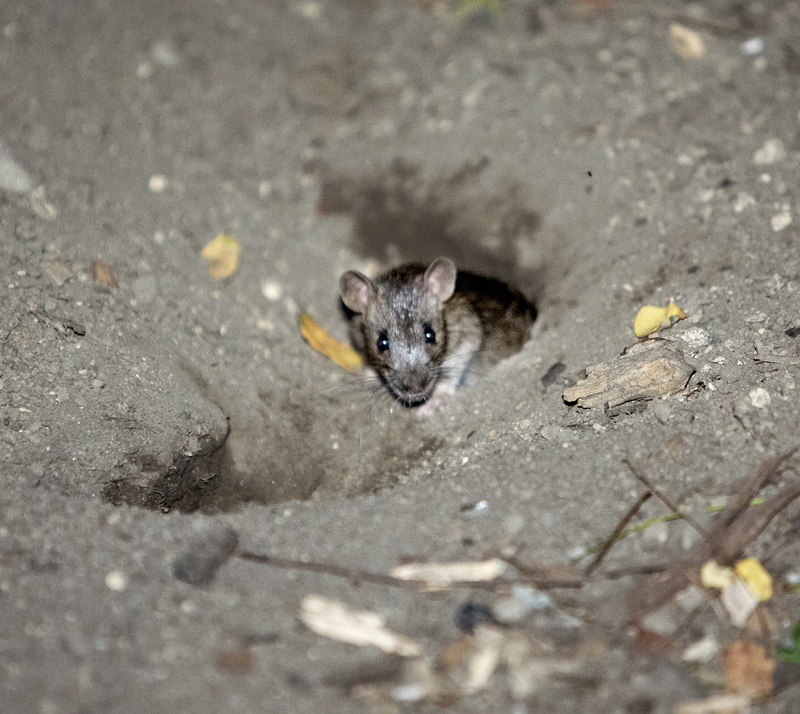 As we've noted recently in a previous post we believe that there is a lot more to the problem than just a lack of poison .Rodenticides are not necessarily as effective as advertised , rats learn , and they are difficult to use safely in a public park. 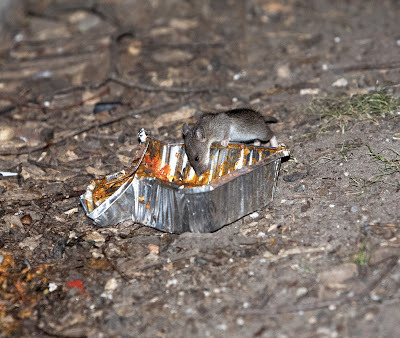 Finally the poisons do not kill rats cool and clean without suffering . 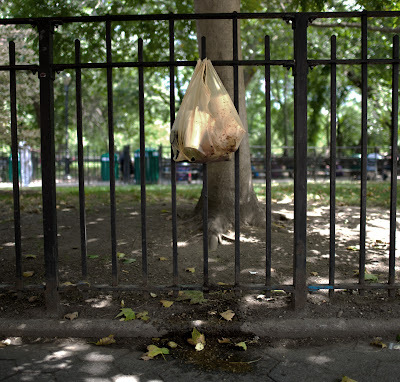 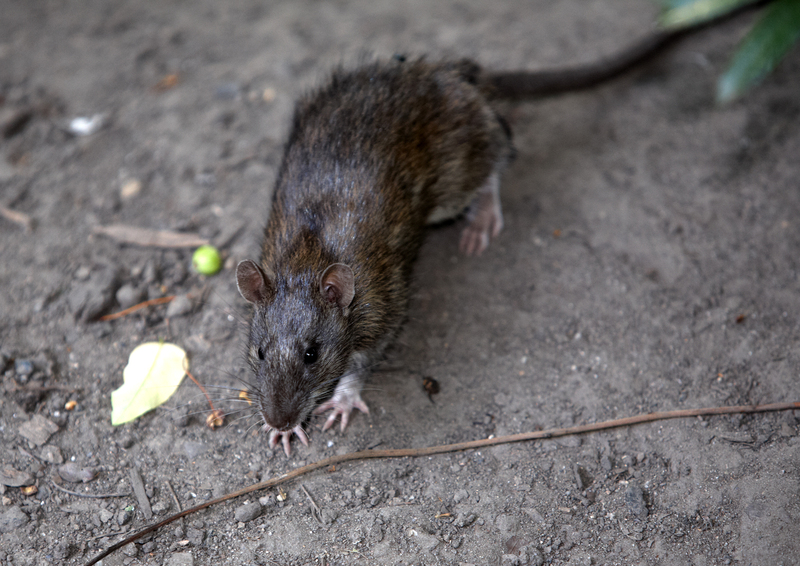 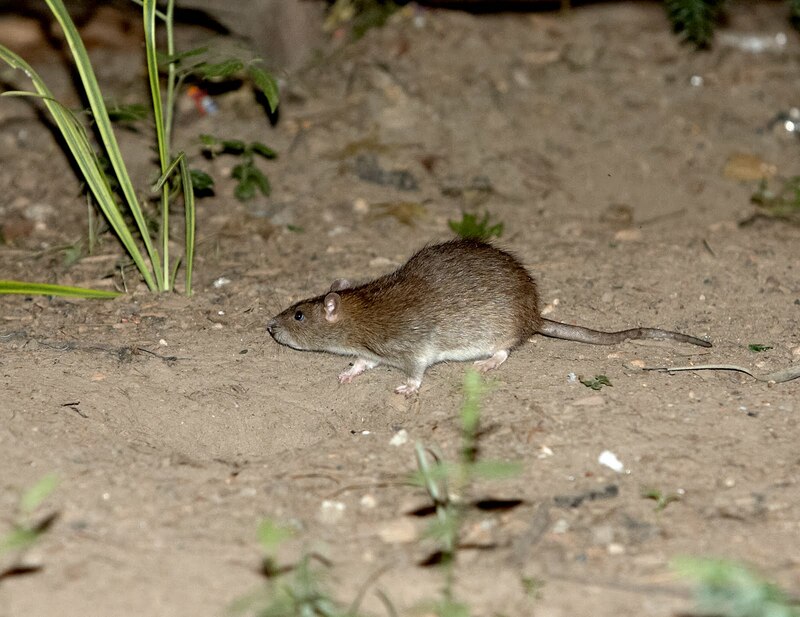 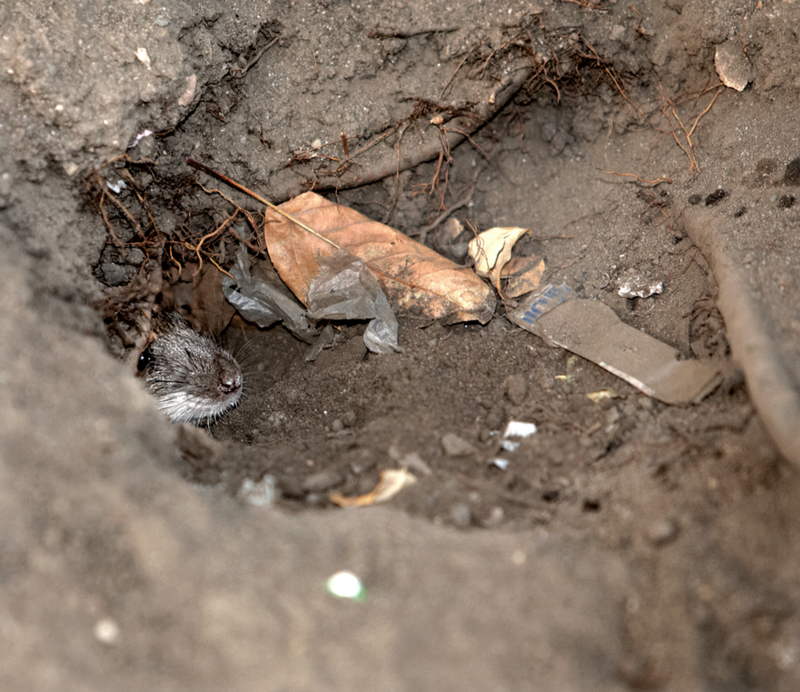 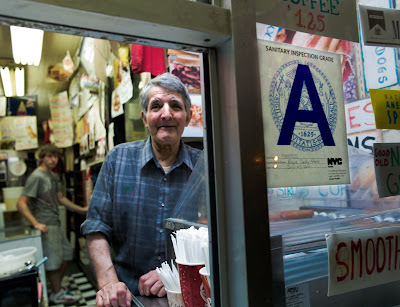 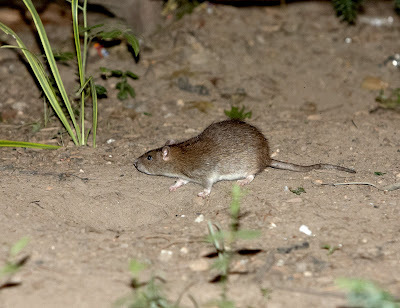 In the past we have posted on the issue of the use of poisons to control the rat population in Tompkins Square Park . We present 2 posts again here . Some of the links have been broken but anyone interested can find ways around that problem . Hard to believe but true .After the hell that the Dept . of Health and Mental Hygiene visited on Ray a couple of months ago , today an inspector gave Ray a sanitary inspection grade of "A". 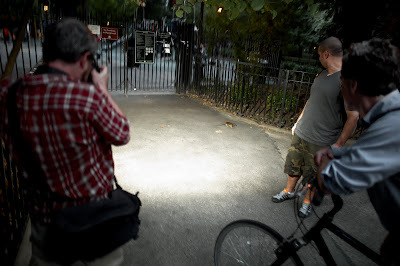 The Parks Dept. 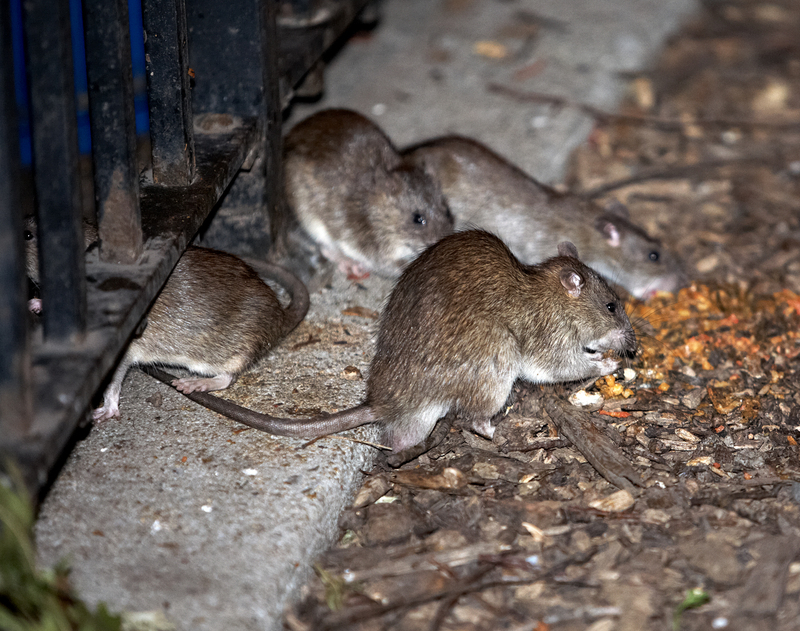 is today taking some flack for the rat population in Tompkins Square Park .From what we've seen over the last 4 or 5 years that population hasn't changed all that much . 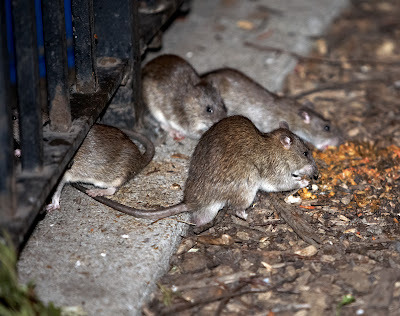 When we first posted on rats 4 years ago the level of rat activity was about the same as it was this last Saturday night when we pictured some of the T.S.P. 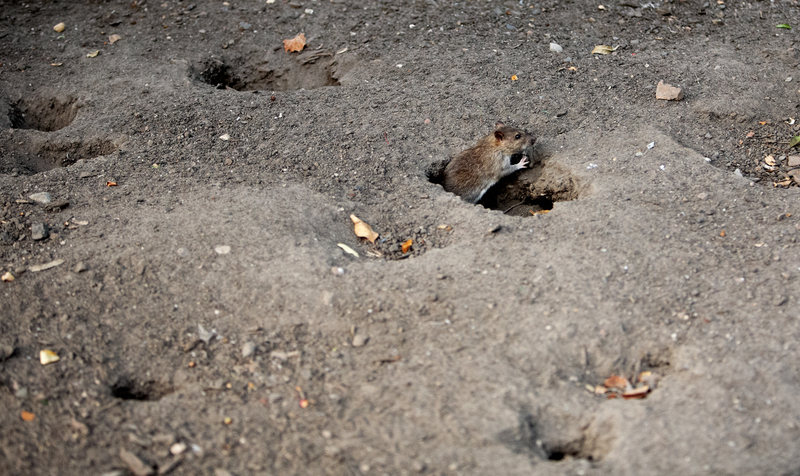 rat population.Rats have as far back as we can remember wandered into the children's playground .The holes are just as common but in different areas . 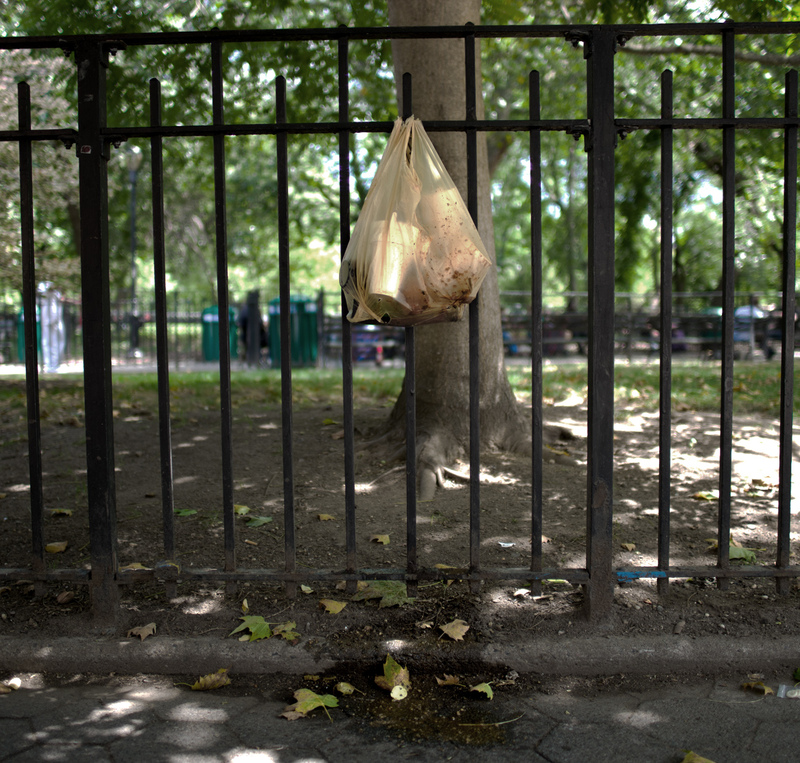 Perhaps some of the criticism of the Parks Dept . is misdirected and unfair . 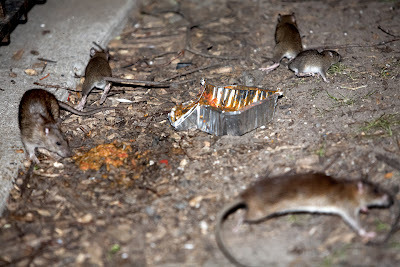 In recent years poison application has been curtailed because of the possibilityty of harming a varying Red Tail hawk population .Poisons work unreliably , rats figure out whats safe to eat and poisons of any kind are not always eaten though the slop left behind by humans is always eaten .The larger portion of the TSP rat population is nearest to where there is the most such slop . 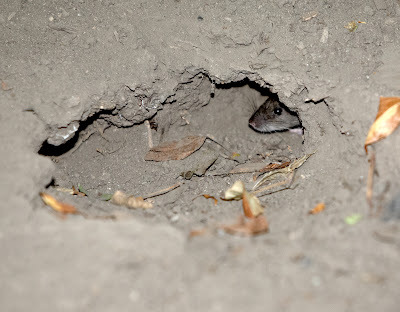 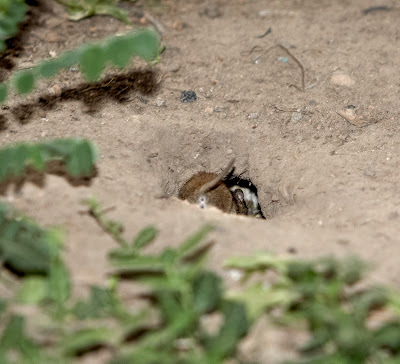 Parks personnel have for some time been filling in rat holes , digging up rat nests and killing rats in the areas where the food supply is greatest .Ground cover which obscures rat holes has also been removed throughout the park. 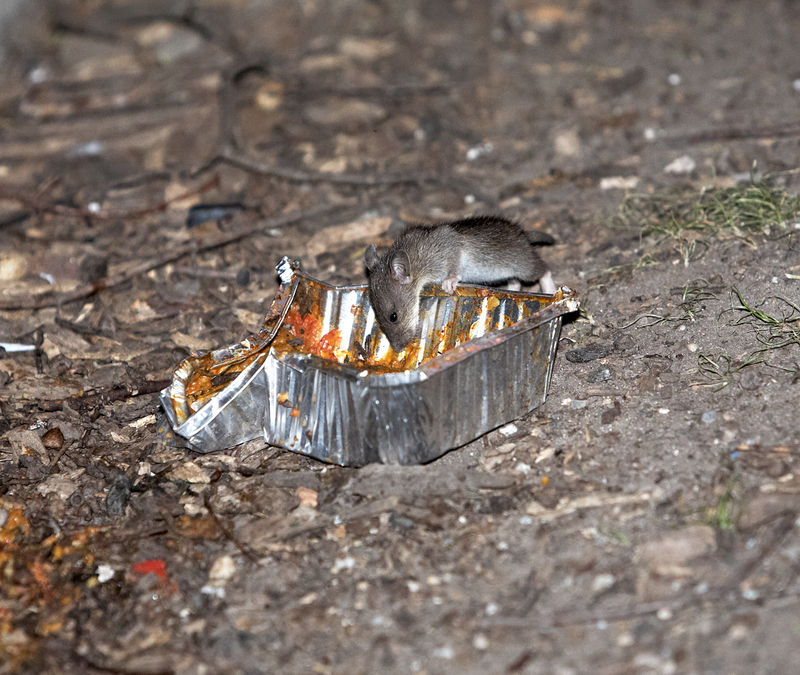 Rats need food and there is plenty of it in TSP. 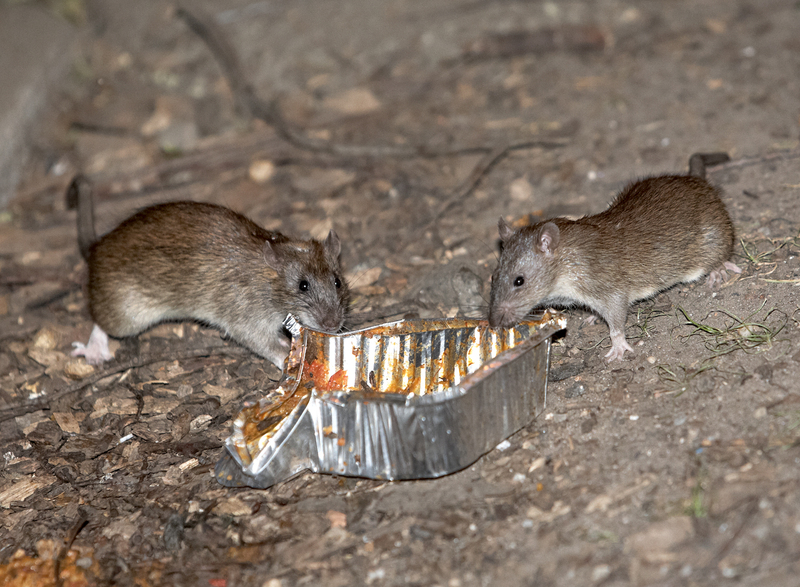 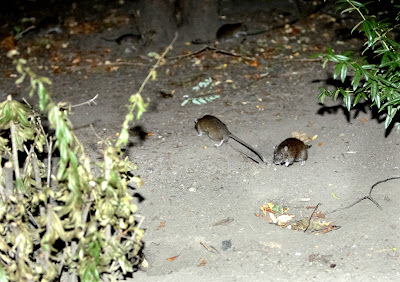 The more food the larger the rat population .The problem in TSP is that humans leave behind large quantities of uneaten food . 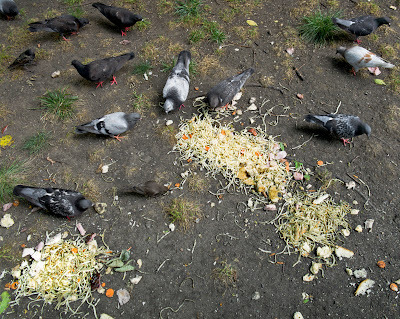 The charitable organizations that admirably feed many a hungry soul contribute to the problem when those that they feed leave uneaten food strewn about the park .Pigeon ladies strew bread and other foods about the park lawn .This pigeon food is eaten by rats too . 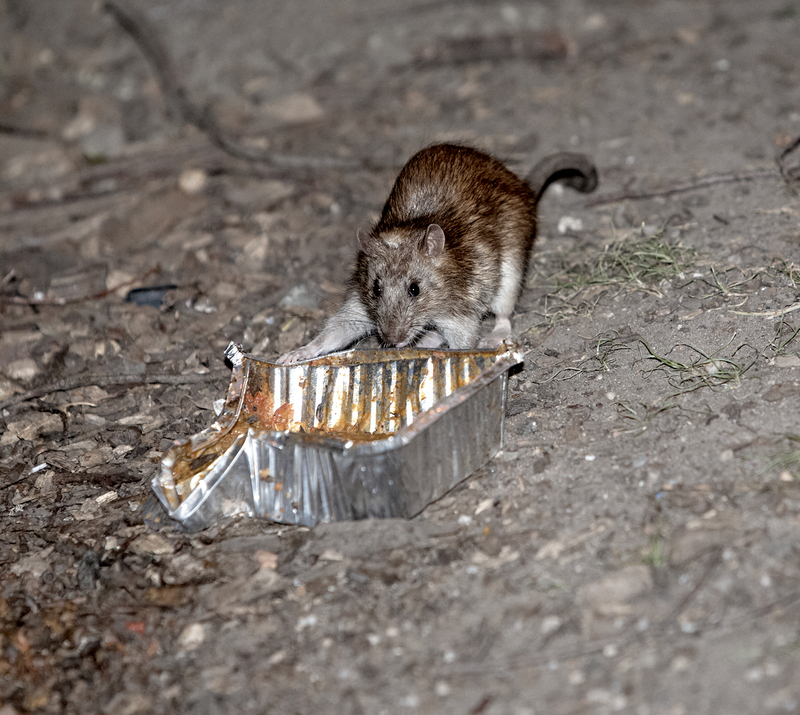 We all need to be more careful about placing uneaten food in the trash containers .The charitable organizations should be required to clean up after those they feed .The Parks Dept. needs a garbage detail that empties trash containers and cleans up food spills much later in the day rather than as they do now in the early afternoon .The larger portion of the uneaten and discarded food supply is produced in the late afternoon to early evening .Reduce the available food supply and we will also reduce the rat population . 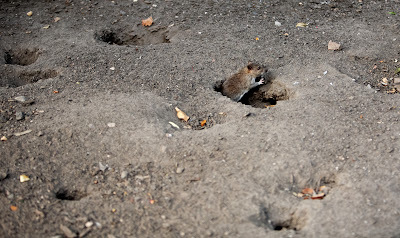 In a land of giants it is good to live in a hole in the ground. 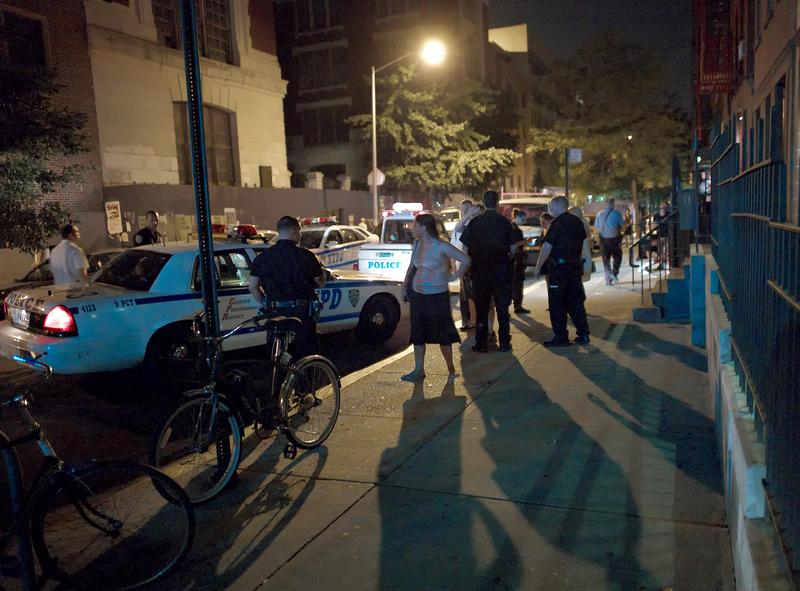 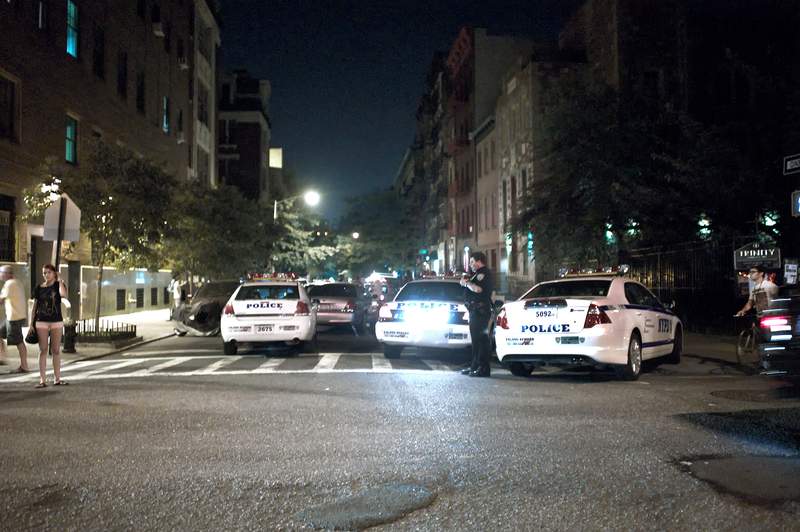 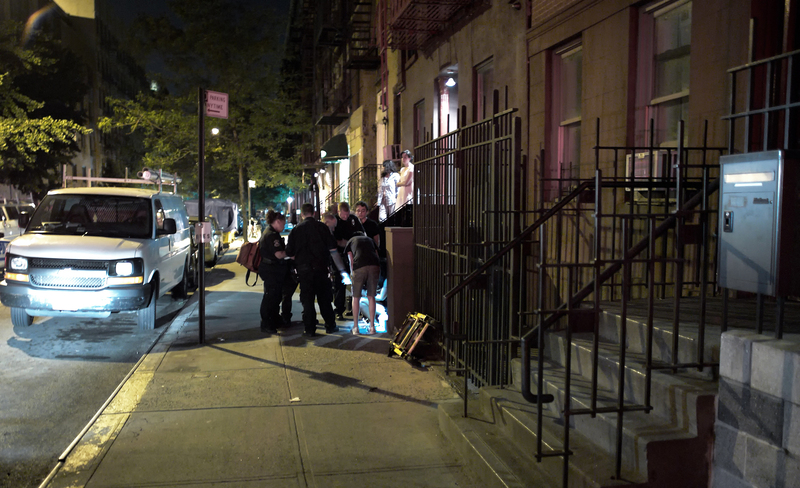 Shortly before midnight Saturday night multiple 9th precinct units answered an assault call at a location directly across the street from the Cristadora on 9th Street . At the time of the call a woman was being assaulted by a man . 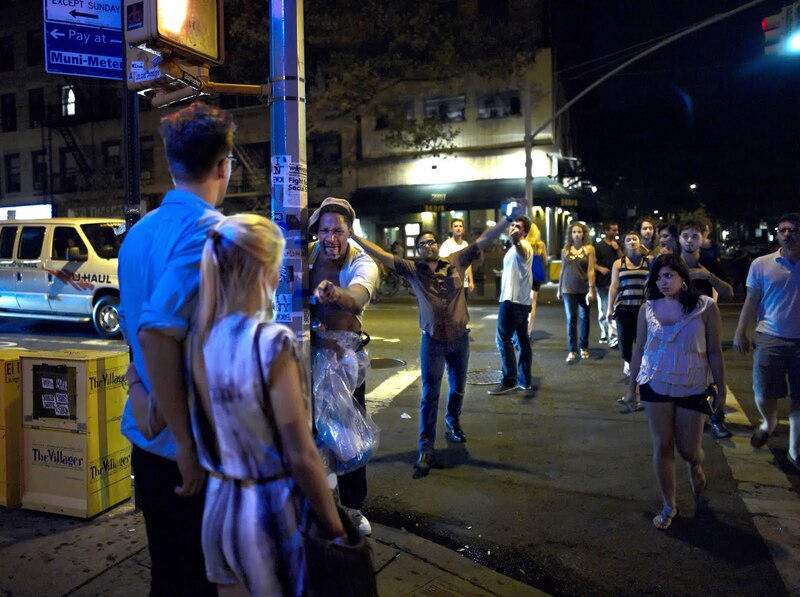 Police sources claimed that the man and woman knew each other .We were not able to determine how badly the woman was hurt nor were we able to determine whether the man who had assaulted her was taken into custody .